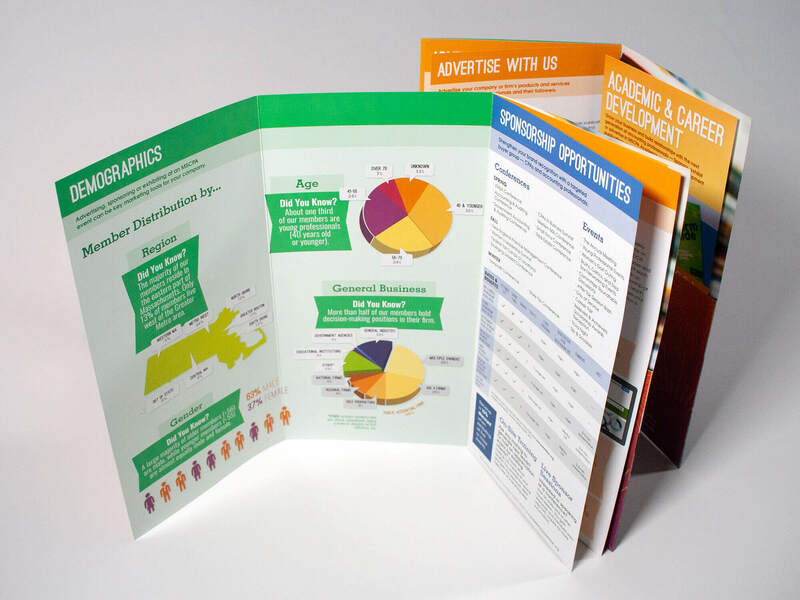 Looking for a new brochure format but not sure where to start?  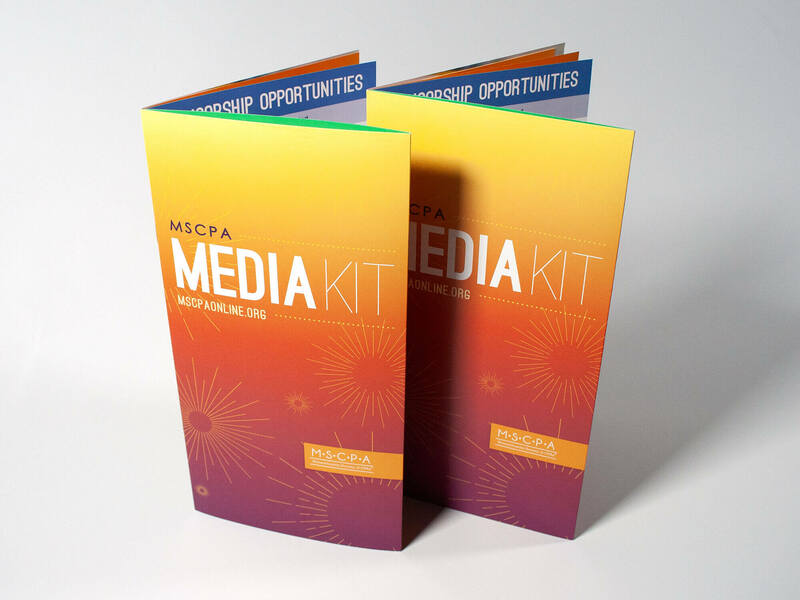 We can help you create a custom dieline like this one we designed MSCPA’s media kit. 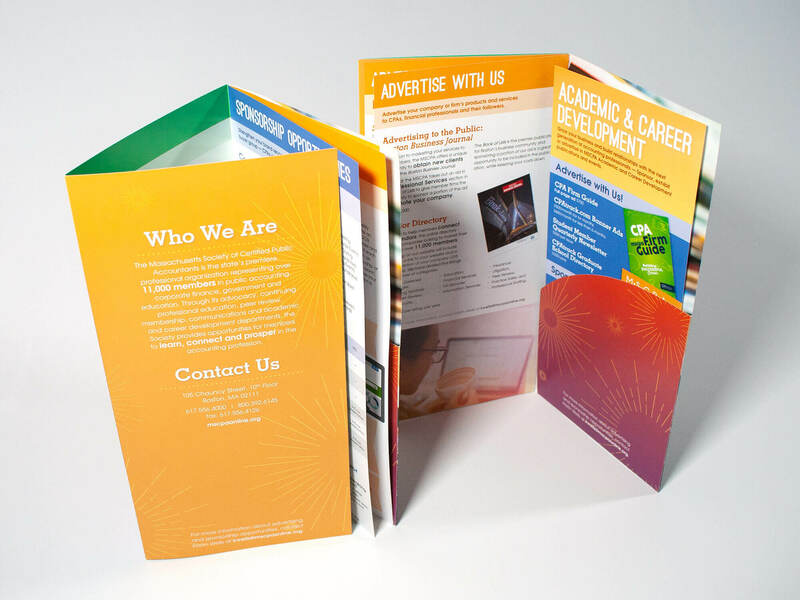 The format is a trifold brochure with a pocket in the back cover along with a 4-page text insert. 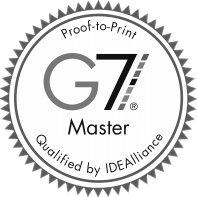 This is a great format to pack a lot of information into a slim-style brochure.